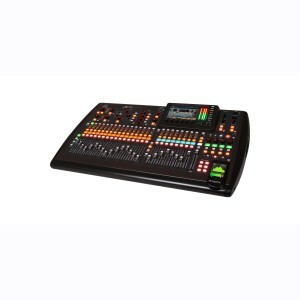 Conference Audio Visual offers Audio Mixing Desk Hire at affordable rates, We provide best quality products in both analog mixers and digital audio mixers which include Soundcraft, Behringer, Mackie and Midas. Our Audio Mixers are simple to use and are offered in a range of sizes for 2 channel analog up to 32 channel fully digital with motorised faders and iPad control. 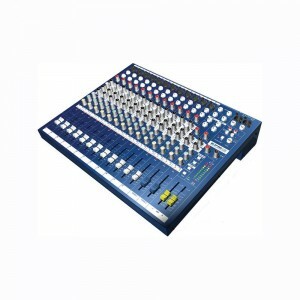 32 Channel Digital Mixer includes 32 Inputs, 25 Mix Busses and 16 outputs, Compatible with our SD8 Digital Stage Boxes. Features iPad App Control., 25 motorized 100 mm faders and 7″ color TFT with associated controls and individual RGB backlit graphic LCD’s in every channel. Available to hire as a part of a package or stand alone. 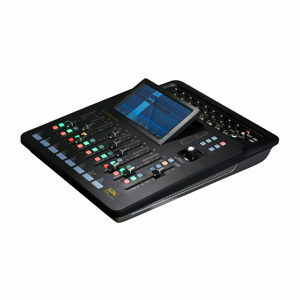 12 Channel Digital Mixer includes 12 microphone inputs and 8 customisable outputs includes a 7″ touch screen, motorised faders and the iPad App Control. Available to hire as a part of a package or stand alone. 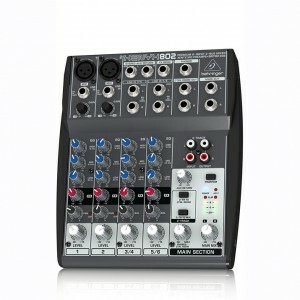 12 Channel Mixer features 12 microphone / line inputs, 2 x Stereo Inputs and Stereo Outputs. Available to hire as a part of a package or stand alone. 6 Channel Mixer features six microphone inputs & two line level inputs, Simple operation for smaller microphone count events, Available to hire as a part of a package or stand alone. 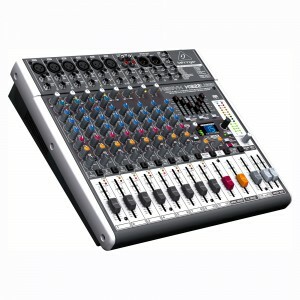 2 Channel Mixer features two microphone inputs, two line level inputs all in a small form factor, Ideal for small gigs with just a. single microphone and playback. Available to hire as a part of a package or stand alone.